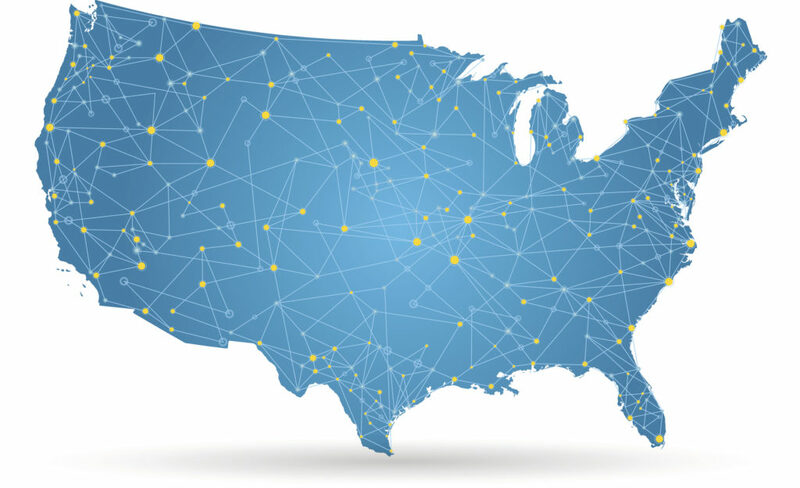 RSS has grown at an enormous rate with more than 300 locations from coast to coast. But we are not done yet. We aren’t even close. Our goal is to impact every major city and town in every state in the U.S.
It’s nearly impossible to predict what cities we will be in by the end of 2020 but we are committed to doubling in size. And adding 100 to 150 locations each year until we have reached our goal. Want to know if there is an open territory for you? Email us at careers@boxdropfurniture.com to find out.